With MusicTube, you can search and listen to millions of songs on YouTube for free! Search for artists, tracks, albums! Discover new music in genres, channels and user playlists every day! 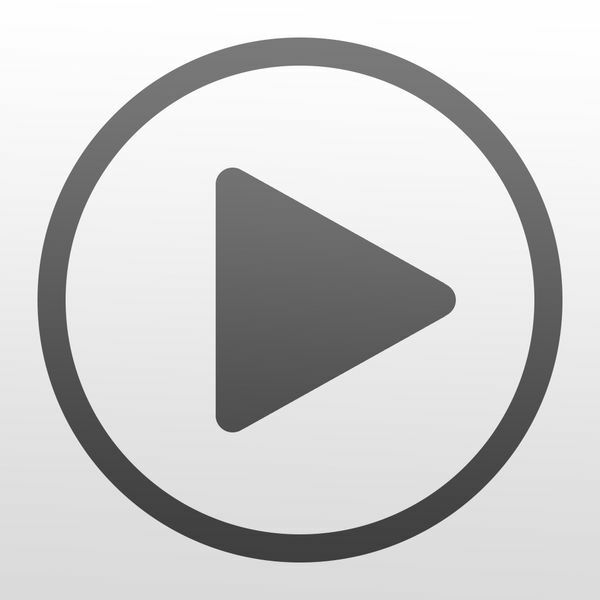 – Background Play Control and Track Info – use MusicTube with Headphones and Speakers! – Apple Watch support – control music from your wrist!